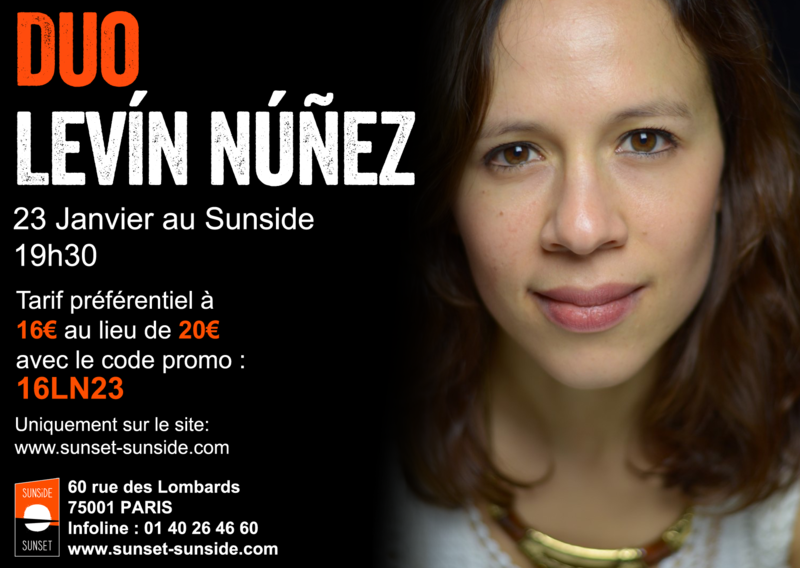 The Levín Núñez duo was born from the meeting of two South American musicians living in Paris: argentine singer Sofía Levín and chilean pianist Gabriel Núñez. The duo unveils a latin american repertoire through the stylistic prism of jazz. Their musical dialogue is composed of tango, milonga, bossa-nova, samba, chamamé, chacarera, alongside other rhythms where the rich landscapes of southern Latin America unfold.